Selling a business in Frome, talk to your local expert. 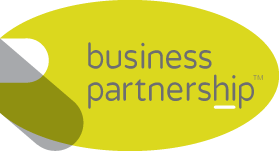 If you are selling a business in Frome, Phil is our local partner. Phil brings years of professional expertise to ensure you get the very best value. 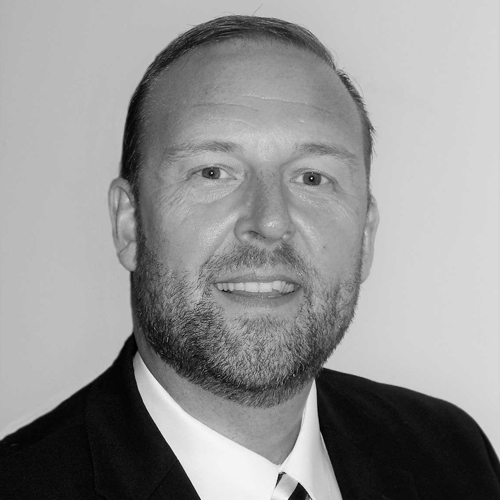 He provides straightforward advice based upon his knowledge and experience of all aspects of selling businesses around Frome. Phil helps his clients who, just like you, want to achieve the best outcome when they sell their business. Frome is a vibrant town and highlighted by the Times as one of the ‘Best Places to Live in Britain.’ With a wide range of independent businesses, shops and eateries, Frome also has a thriving creative sector and is building a reputation for innovative digital industries and 3D printing. Frome’s forward-thinking spirit makes it an excellent place to do business.